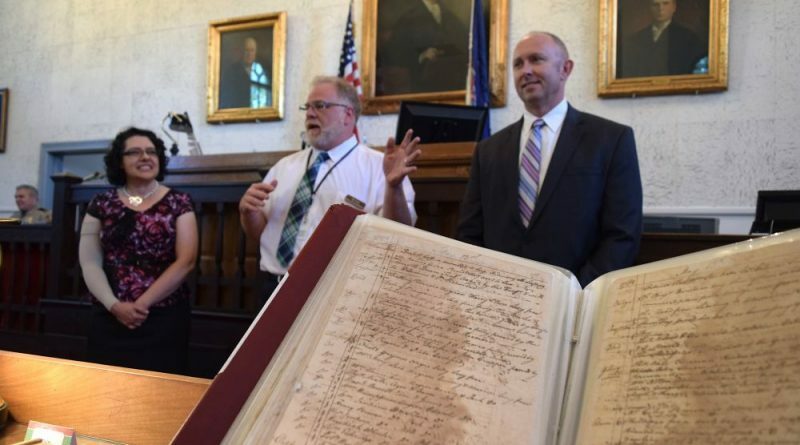 From left, Ketoctin Chapter DAR Regent Susannah Harding, Historic Records Manager Eric Larson, and Clerk of the Circuit Court Gary Clemens discuss the preservation of Loudoun County's Rough Minute Book 1780-1782 (foreground). One of the Loudoun County Circuit Court’s oldest—and most popular—historic records has been given a longer life, thanks to the Ketoctin Chapter of the Daughters of the American Revolution. 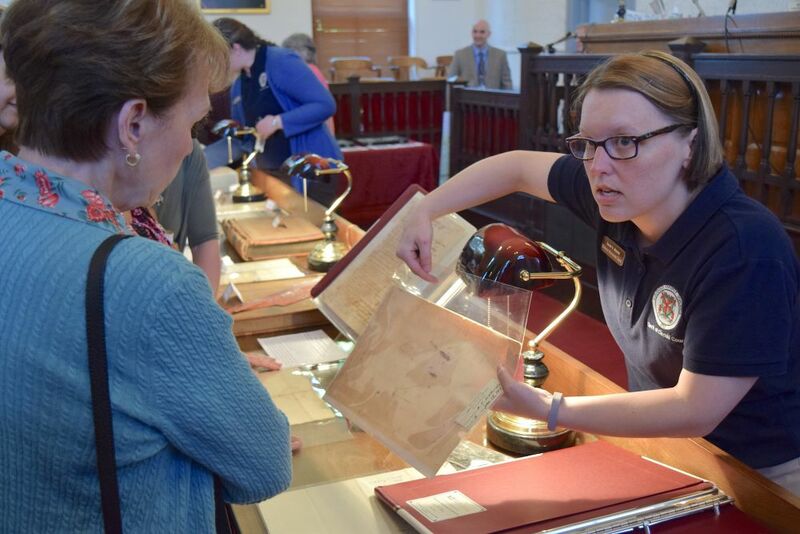 The restoration of the Loudoun County’s “Rough Minute Book 1780-1782” was celebrated Friday night as DAR members toured the courthouse and were given an up-close look at that and other records from the nation’s earliest years. Through the restoration and preservation of the minute book, its aged, sometimes water-stain pages, are now protected in plastic sleeves, after undergoing a process designed to ensure the pages are available to many future generations. Ketoctin Chapter DAR Regent Susannah Harding said the organization’s interest in the county records and the $845 grant to preserve the minute book grew out of its DAR After Dark program that helps members explore Revolutionary War sites. 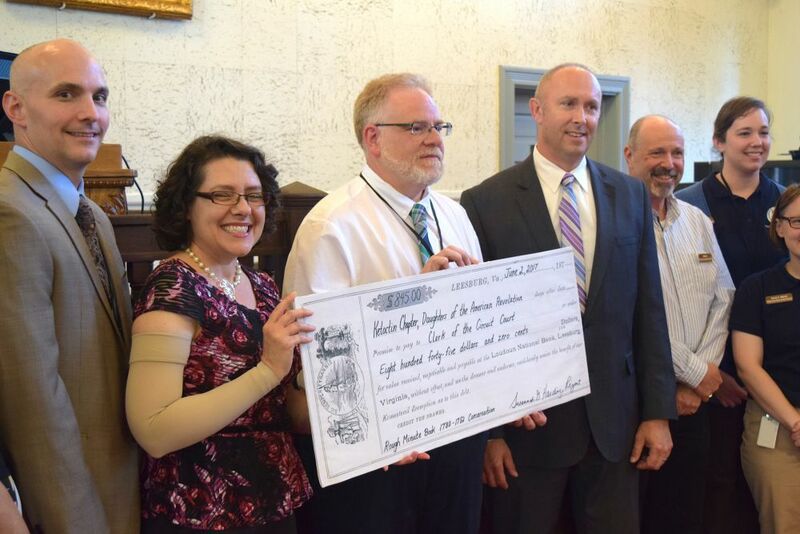 A visit to the courthouse led by Historic Records Manager Eric Larsen spurred the group to action. “We were blown away,” Harding said of the resources available in the court achieves. She said the group is committed to continuing the preservation work. The next project will be more expensive. Two other record books from that era were preserved a half century ago using then-state-of-the-art procedures. Later, it was learned the process actually was damaging to the pages, so the new restoration effort will be more expensive. 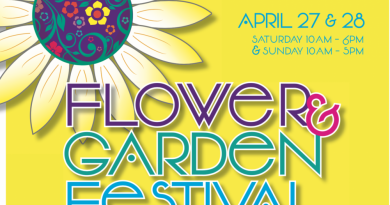 The DAR is hoping to raise $7,000 to get that work underway. “I think this is a great partnership,” Larsen said. Because there are limited resources and few grants for the work, he said that without the support of the DAR, the minute book likely would have stayed in a box. Clerk of the Court Gary Clemens said improving access to court records was one of his primary goals when he was elected to the office 17 years ago. Since then, he has focused on making contemporary records more assessable through electronic databases while also building a historic records preservation team to handle the archives. The Ketoctin Chapter of the Daughters of the American Revolution present an $845 grant to restore and preserve Loudoun County’s Rough Minute Book 1780-1782.